Allow me to give you a little insight into my blog publishing process. Step one: A random idea pops in my head. Step two: I work on said idea and usually force request hubby to help in some way. Step three: Approximately two to three hours later, publish blog post. I've never been great about planning ahead or working from an editorial calendar. I fly by the seat of my pants and like it that way. 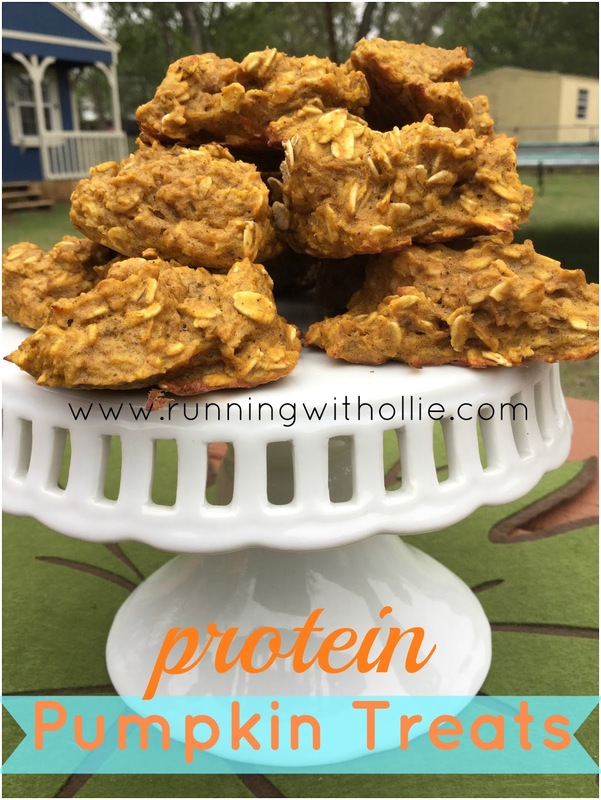 So this morning, on Halloween day, when I decided it would be a great idea to carve a fitness pumpkin and make healthy protein pumpkin cookies, it was very typical of my usual process. 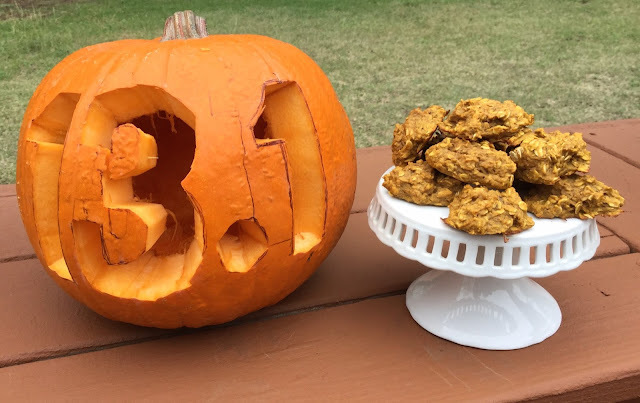 While most bloggers probably planned their Halloween posts back in August, I came up with my idea this morning and hoped to get it done before the day was over so I didn't miss the opportunity all together. As I type this I am waiting for it to get dark so I can show you a picture of my lit up pumpkin as it was intended. It is not lost on me that after dark on Halloween most people will be busy with their Halloween festivities and not reading blog posts, so if you find this on November 1st, I hope you had a happy Halloween! As I mentioned hubby is often my unwitting blog assistant. 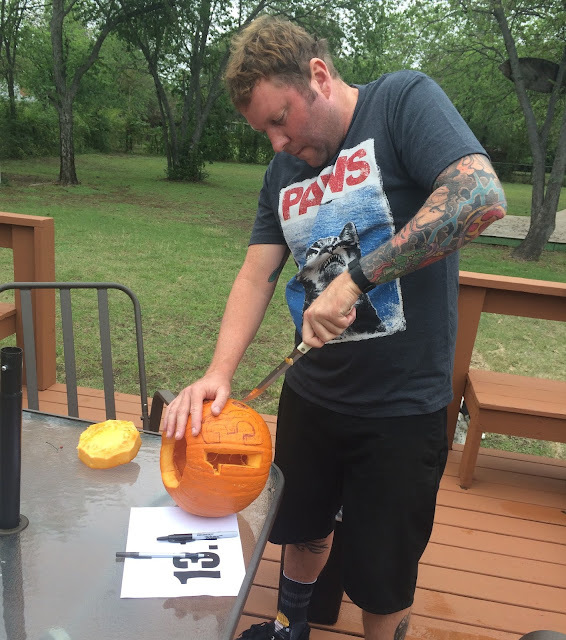 He didn't particularly want to carve a pumpkin today, but my pumpkin carving skills (and overall craft project proficiency) have much to be desired. 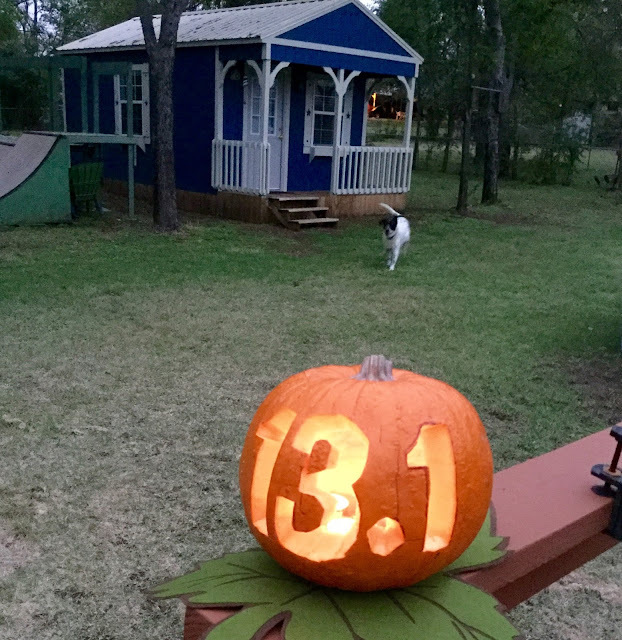 My super-talented-artsy friend is out of town today, so Hubby was tasked with carving my 13.1 pumpkin (mostly against his will). I helped by staying out of his way (and taking pictures)! 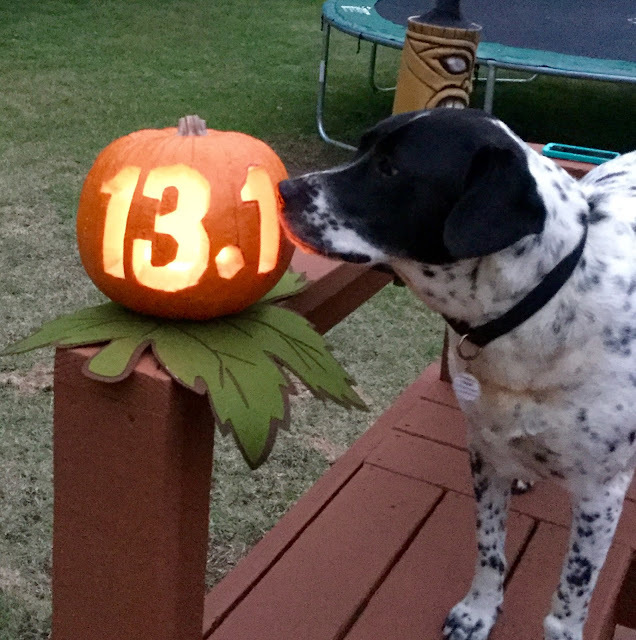 The 13.1 pumpkin was inspired by my excitement for the Rock n Roll half marathon in Vegas in 15 days! 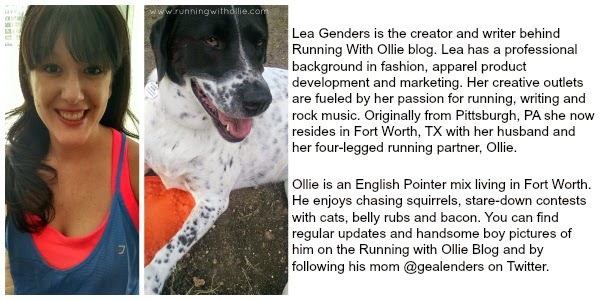 Ironically I got overly involved in our pumpkin projects and didn't run my 11 mile training run today. It is now officially on the schedule for tomorrow. It it a lot of work supervising watching hubs carve a pumpkin. I can't be expected to run 11 miles and do anything else productive in the same day. Now I am in a pumpkin mood and with the slightly cooler weather I am finally ready to jump on the pumpkin-everything bandwagon! 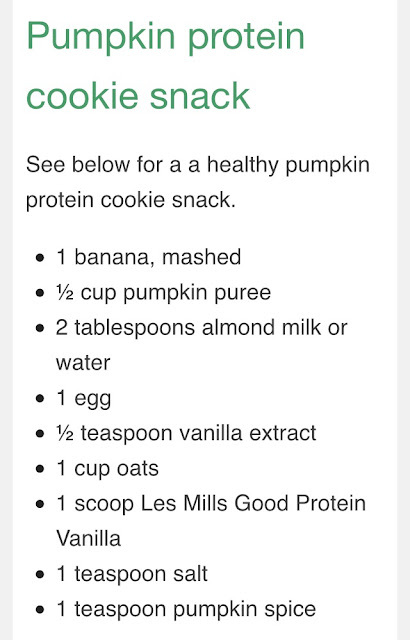 I received this protein pumpkin cookie treat recipe in an email from Good Protein. I have to say they are pretty good, but definitely are missing the sweet factor. I recommend adding honey or Stevia to give them more of a 'cookie' taste. 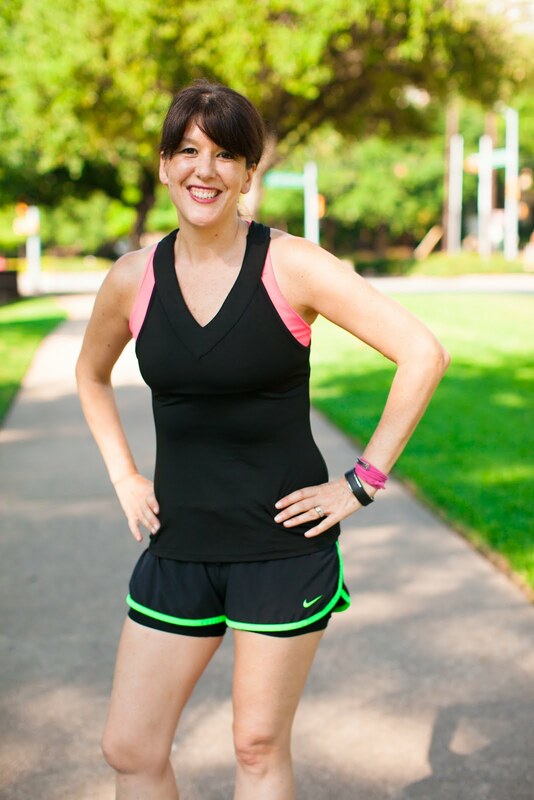 In case you missed it I am giving away a Jawbone UP and this is the last weekend to enter! 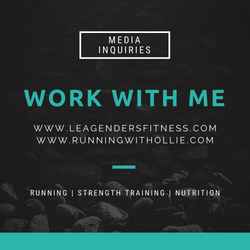 I also started a Facebook fitness accountability group if you want to join us over there! and here? first year in AGES I didnt even get a pumpkin to cave. yes. 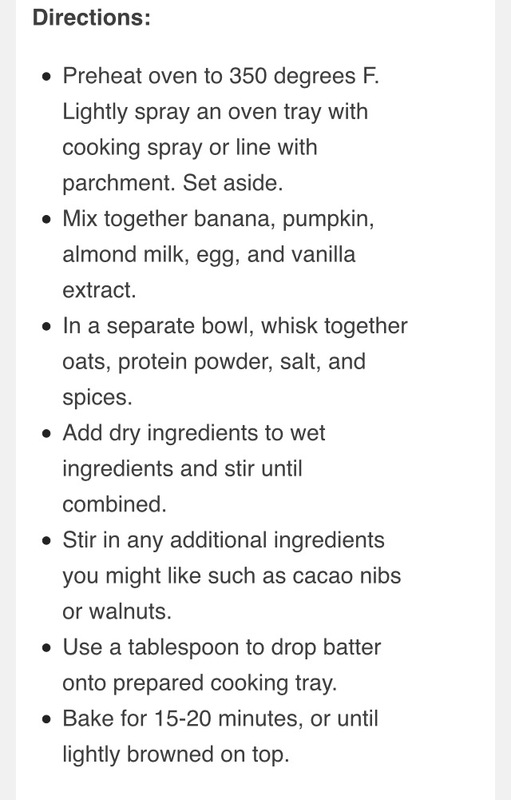 easy recipes are the ONLY ones I do. And I think this was the first pumpkin I carved (I mean made hubs carve) in YEARS. My blog posts are never prepared either. 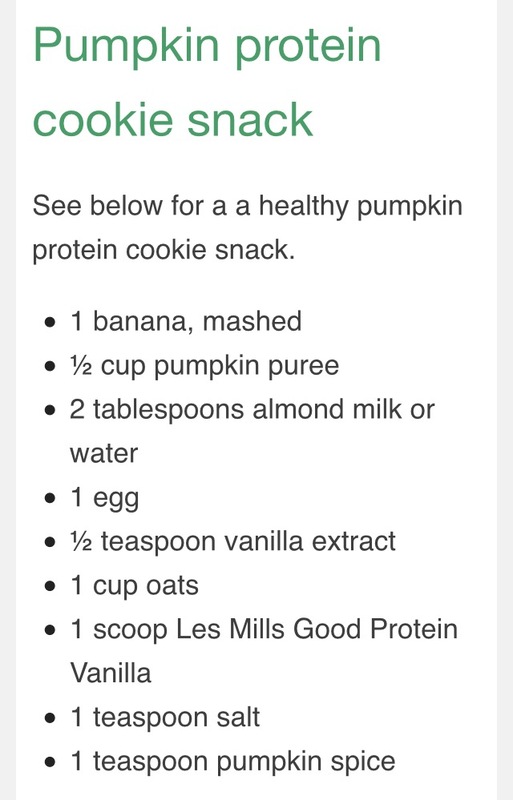 I like the pumpkin!